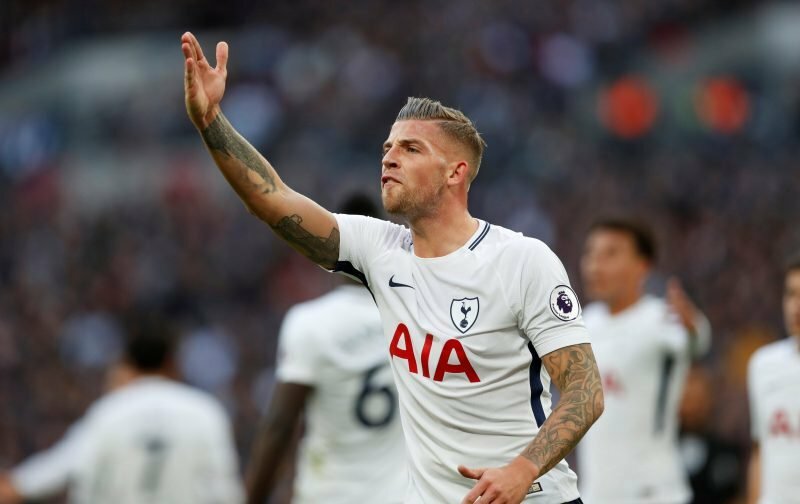 Tottenham Hotspur centre-half Toby Alderweireld is a well-trodden subject on the rumour mill given speculation linking him with a move to Manchester United, his contract situation and the release fee now enacted with us triggering the 12-month option on his services. The player himself has spoken out this week about his future at White Hart Lane (or whenever we get there) and whilst it won’t stop the speculation, it might put some Spurs fans minds at ease given his choice of words in describing how happy he is at the club. 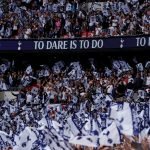 A lot of fans will no doubt be far happier if a new contract is agreed and he signs up for longer, especially having rejected the deal that led to the speculation kicking off in the first place, and although he wouldn’t be overly drawn on the future, I think the tone of his words were spot on when it comes to his commitment and remaining focused. His ongoing performances certainly prove that, as he alludes to.